Automation is the key for standardized, robust and cost effective regenerative medicine. 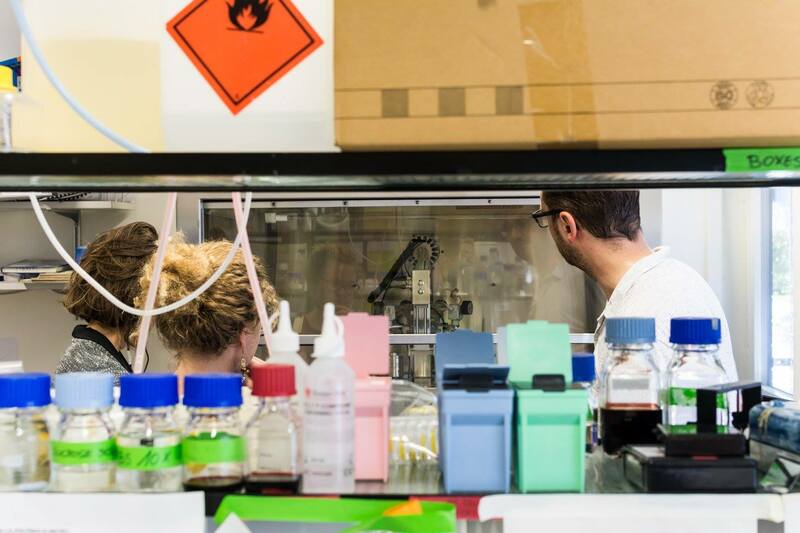 To understand the potentials and challenges of automation we develop a new kind of bioreactor that allows to parallelizing and automating cell culturing for personalized medicine. Children are naive, playful, and adventurous and their curiosity can lead to an accident with severe skin burn. Nowadays, a child with a conventional skin transplant needs to be re-operated every second year. The high amount of operations is mainly due to the growth of the child and the inability of the transplanted skin to grow with it. The required technology is also applicable to adults and pharmaceutical screenings. Today, a stamp-sized biopsy (skin probe) of the patient is sufficient to create skin grafts for transplantations. 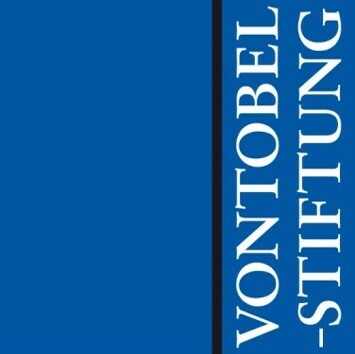 A Phase I clinical trial with a new type of bio-engineered skin graft was successfully performed at the University Children’s Hospital in Zurich. All these therapies require proliferation of the patient’s cells. 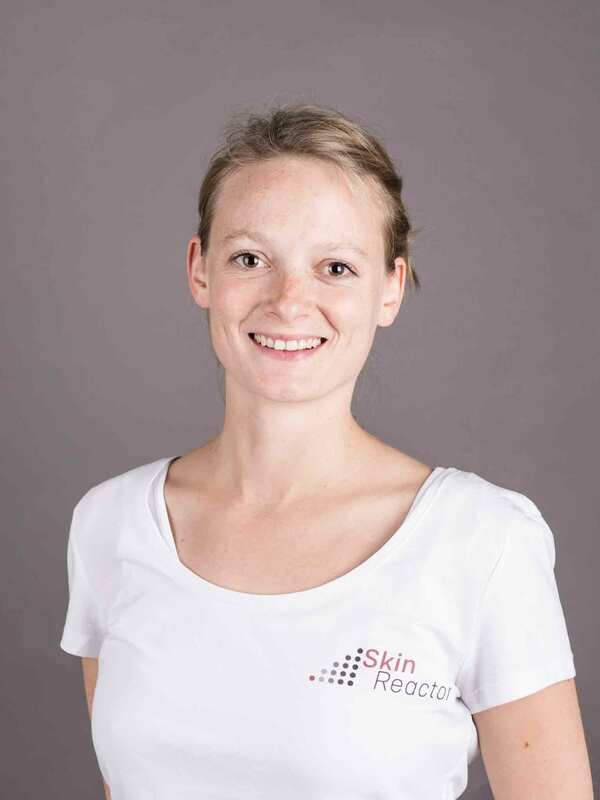 The SkinReactor is a project embedded into the SKINTEGRITY Flagship Project of the University of Medicine Zurich (Hochschulmedizin,) supervised by Prof. E. Reichmann and Prof. M. Meboldt. To produce transplantable skin equivalents in a fully automated way an efficient, robust cell proliferation system is an essential step. This is our goal. At the moment, there are no bioreactors available which allow parallelization of cell proliferation from different patients without cross contamination. 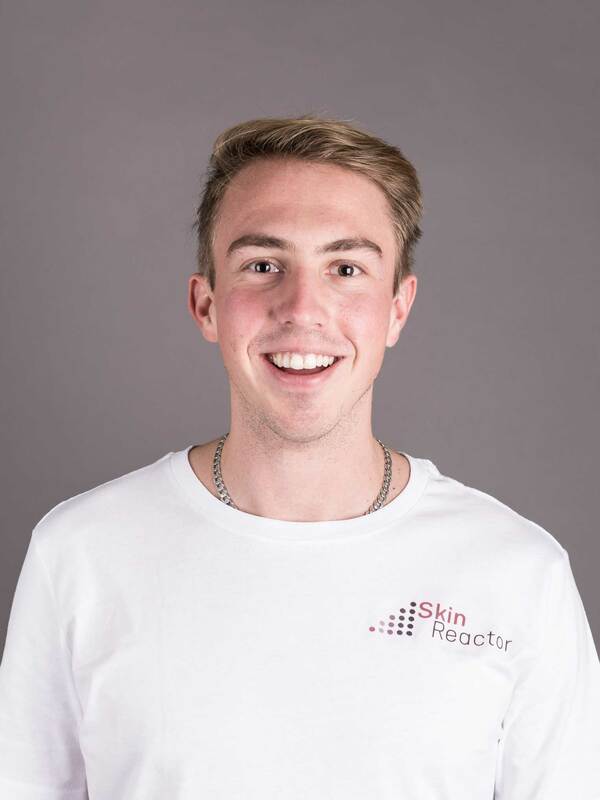 With our project, we want to simplify the process to facilitate a fast, efficient and safe treatment of burn injuries with a suitable skin transplant in the future. We are an interdisciplinary team of 7 ETH Zürich students supervised by Prof. M. Meboldt of the pd|z (Product Development Institute) as well as 2 industrial designers from the ZHdK. The goal of our project is to build a fully functional prototype. 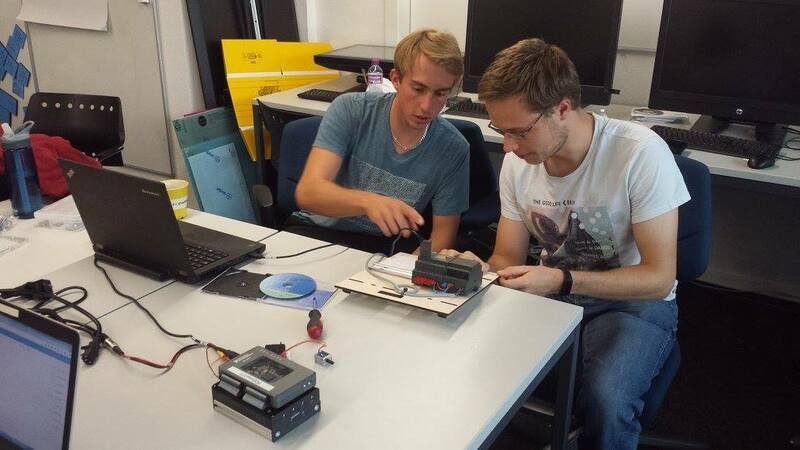 During a "Focus project" at ETH Zurich teams of 3 to 8 students work during two semesters on the realization of a product. Based on market-oriented needs, all processes in product development are conducted in a realistic manner: marketing, conception, design, engineering, simulation, prototypes, and production. 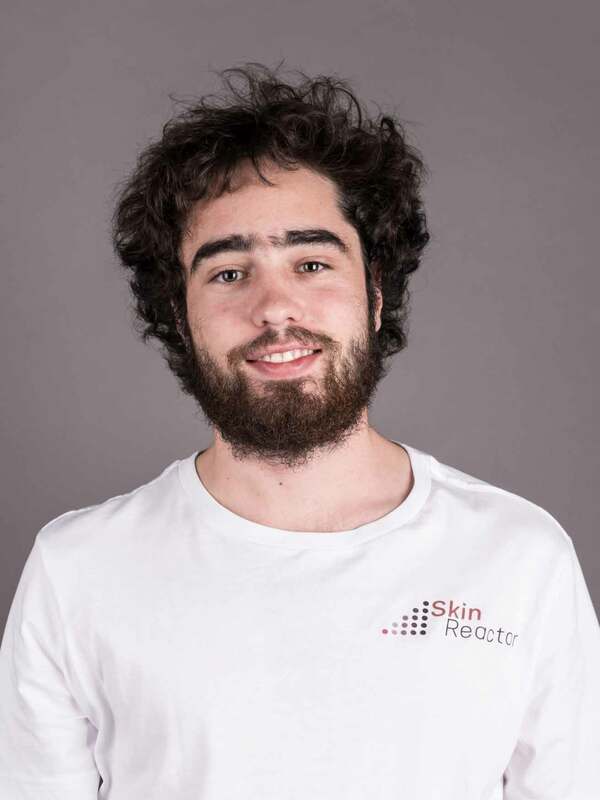 The SkinReactor is a research project of the product development group. The pd|z focuses on human-centered product development and forms the link between research and industry. Under the leadership of Nicole Kind and Sandra Kaufmann critical designers are trained in the Bachelor Industrial Design at the Zurich University of the Arts, who can understand complex relationships and are able to contribute to innovation processes in a creative way. In this course, the proximity to industry and the focus on the three key aspects of social relevance, ecology and technology play an essential role. 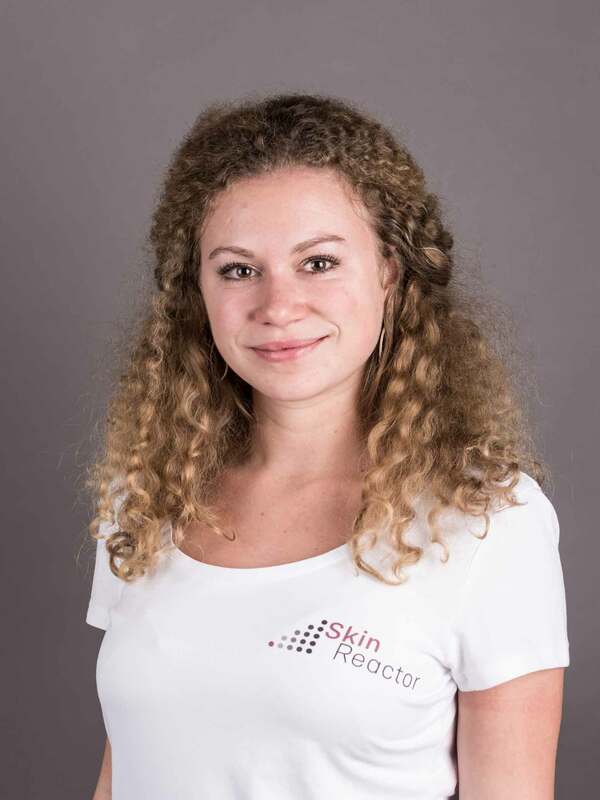 The SkinReactor is part of the SkinCreator which itself is part of the SKINTEGRITY (University Medicine Zurich), which addresses the need for more efficient diagnosis and therapy of major skin diseases and of acute and chronic wounds. This requires a thorough understanding of the underlying molecular and cellular mechanisms and the identification of biological and physical processes involved in wound repair and skin disease. The skin is the largest organ of the human body. It protects the whole body and performs various vital functions. Its damage can lead to a protracted healing process. A severe skin burn, skin loss or chronic skin disease is often associated with multiple surgeries and defacements. Patients suffer physiologically and psychologically. Today’s Gold Standard to treat severe burns is a split skin transplantation using the patient's own skin transplanted to the burnt area. However, the downside of this method is that this procedure results in a non-elastic transplanted skin. Dependent on where the burnt area is located, children need a new transplantation every 2-3 years until they are fully-grown. Every operation means new physical, psychological and financial burden for the patient. 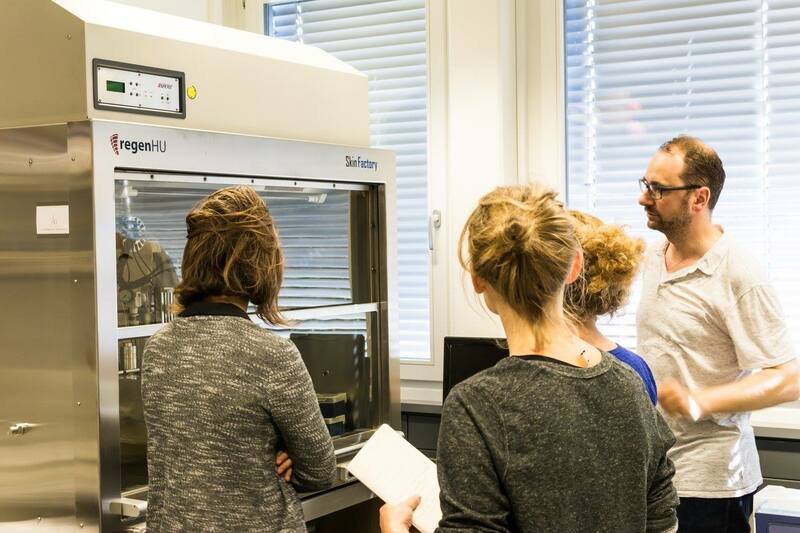 The novel bio-engineered skin developed by the Tissue Biology Research Unit in Zurich may well open new avenues in surgical treatment. Adults will also benefit from this new device even though they do not require skin transplants that grow after transplantation. 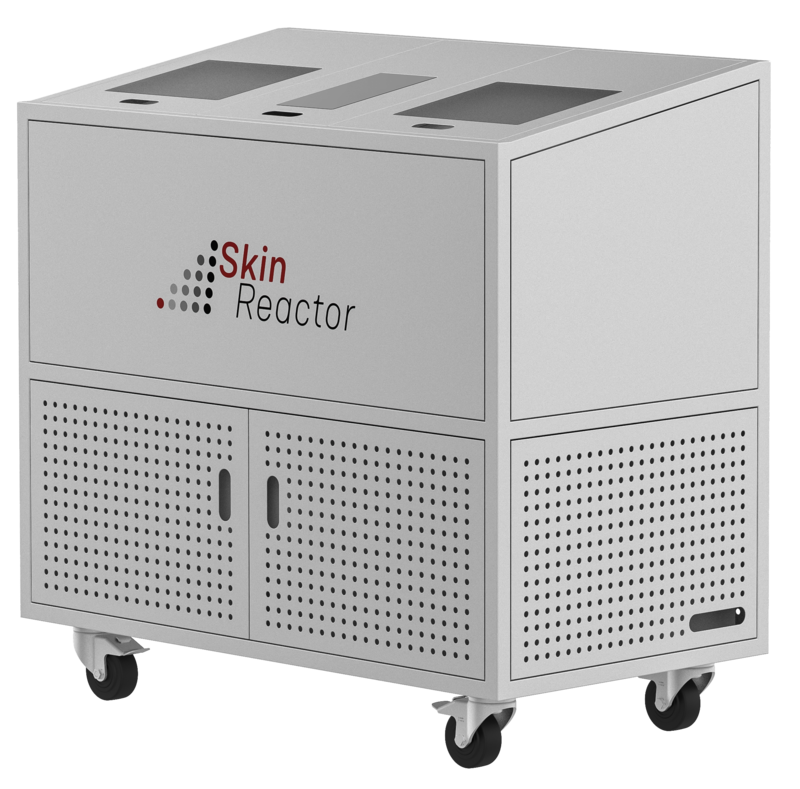 The goal of the SkinReactor is to allow individual cell proliferation for screenings for disease treatment e.g. cancer. 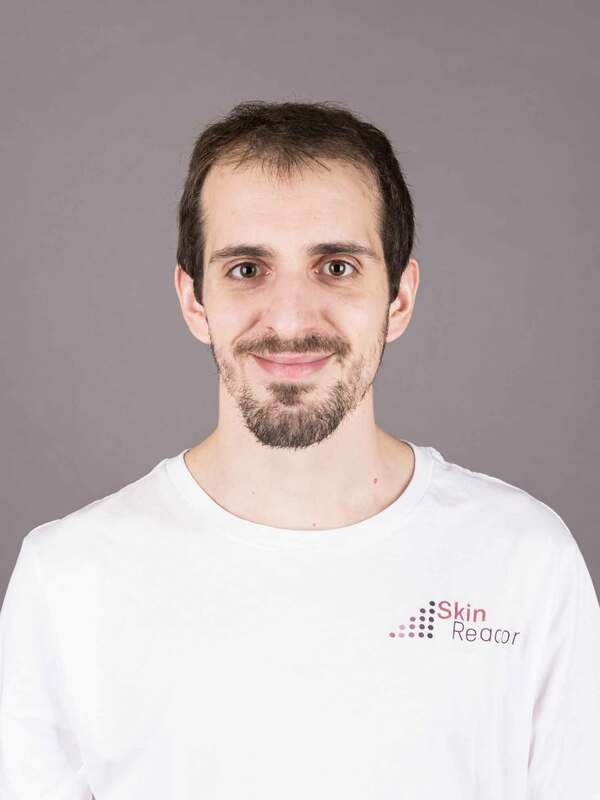 The new type of skin developed at the TBRU, supervised by Prof. E. Reichmann, has the advantage of growing after the transplantation. 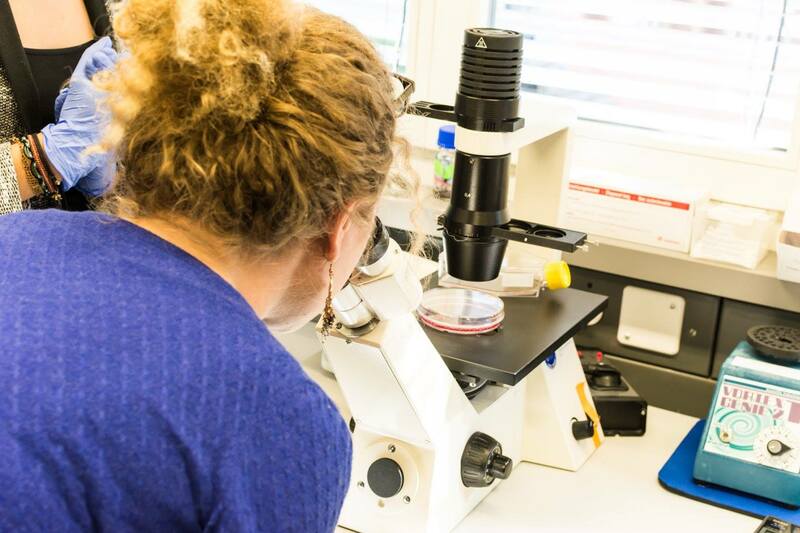 Several transplantations on children performed by the clinical partner, the University-Children’s Hospital in Zurich, led to very promising results. 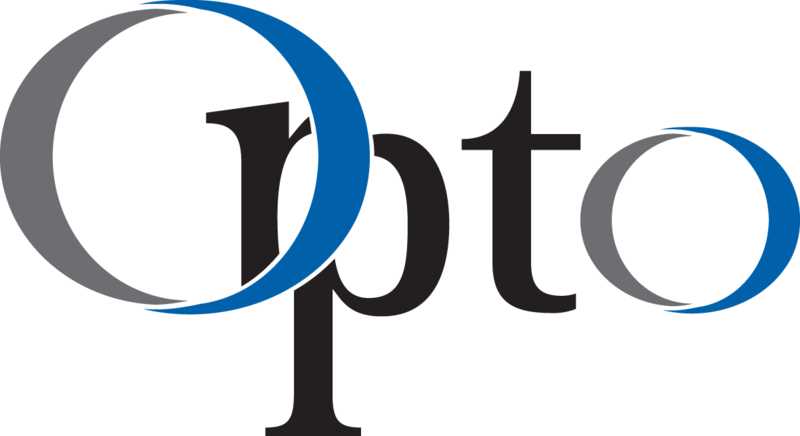 As a next step, this treatment has to enter phase II clinical studies now. The goal of our project is to develop a bio-reactor optimized for proliferation of patient individual cells for bioengineered skin. What is the advantage of the automation? Traditional methods require expensive lab infrastructure, highly qualified employees, highly specialized materials and are time consuming. We have a dream that one day, every severe burnt child around the world has access to be cured by bioengineered skin through cost effective and robust automation. 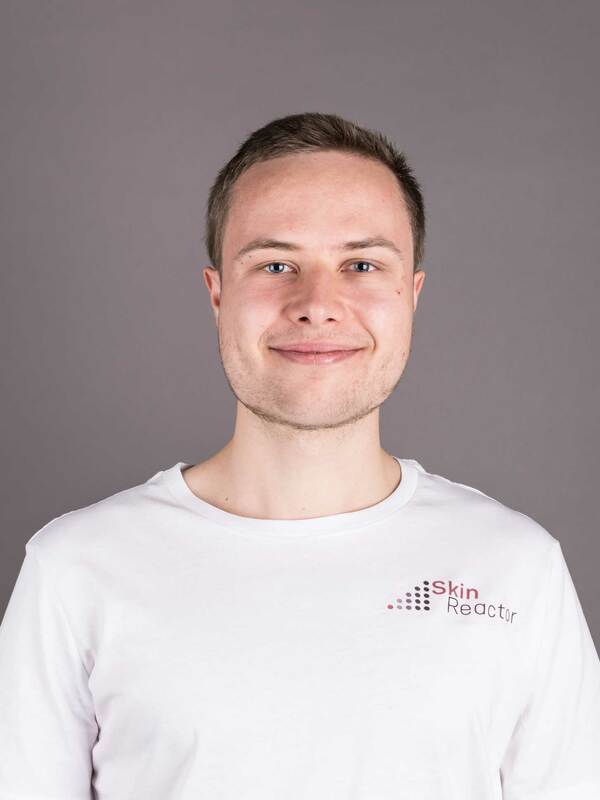 How does our SkinReactor work? First, a stamp sized biopsy is taken from the patient which afterwards gets split into cells and brought into our machine. Our device automatically cultures these cells up to a number enough to create in a further production step the transplantable skin equivalent. The surgeon uses this patch for a transplant. Our bioreactor is tailored to the needs of skin cell proliferation in personalized medicine. We expect a future where tissue engineered skin is easily available. For this, cell proliferation is the crucial process. Without cell proliferation there is no bioengineered skin patch. This step is the longest, technical the most complex and therefore we focus on this one first. Addressing the emerging needs of biofabrication for tissue engineering. The skin is the largest organ of the human body. It protects the whole body and performs several of vital functions. Its damage can lead to a protracted healing process. A severe skin burn, skin loss or chronic skin disease is often associated with multiple operation and defacement. Patients suffer physiological and psychological. The damaged skin can be replaced by an autologous, self-growing and patient­ specific skin patch. We are doing innovative research in biofabrication to support the transplantation of bioengineered skin. For this achievement, we are realizing a medical device for the automated cell production. The focus on our research lays on the safe, efficient and automated proliferation of human skin cells. This treatment improves the quality of life of those patients. System design allows further addition of different cell types. I bring a lot of knowledge in the important field of process engineering. My goal is to transfer this knowledge to the biological requirements of our interdisciplinary project. To achieve perfect results – early testing is the key. My responsibilities include all biology related topics. I advise the team in biological issues and perform the tests in the laboratory. Additionally, I am responsible for the finance of the project. As a mechanical engineer my responsibilities are mainly fluid handling, mechatronics and System Control. However, in a digital world an engineer has many topics to care about: I'm working a little everywhere where IT and mechanical engineering is needed. 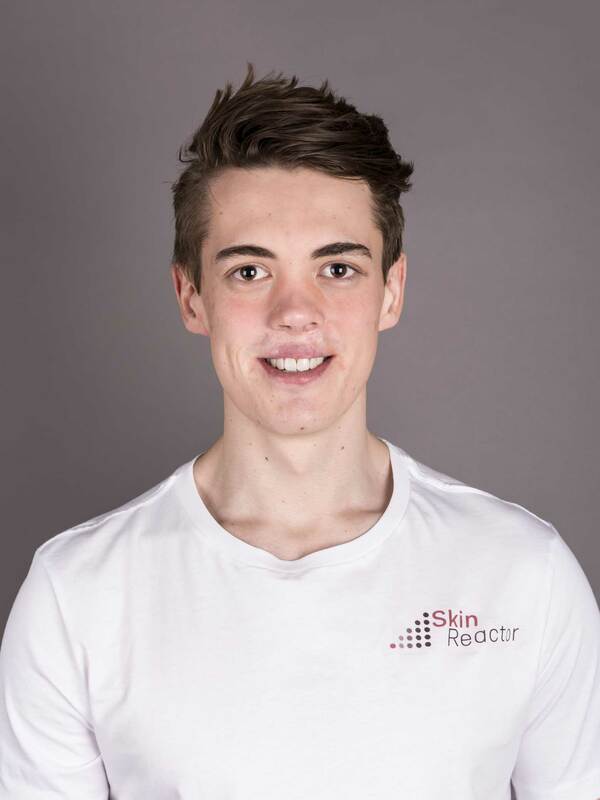 We are in charge of improving the SkinReactor regarding the aspects of form, usability, ergonomics and appearance. Our goal is to design the product to meet the requirements of the specific user. A biomedical engineer has to combine novel engineering solutions with medical and biological science. My responsibilities are to measure and evaluate biological frame conditions and to test, validate and improve the technology within these conditions given. In this project, my main focus and personal challenge is the development of the fluid handling system and help with System Control. Additionally, I contribute with knowledge about CAD and Construction which is my responsibility to organize and maintain. With knowledge in both fields, biology and mechanical engineering, my job is to transfer knowledge between the disciplines. I take the challenge of keeping the helicopter view in all management tasks and be the interface to the public. 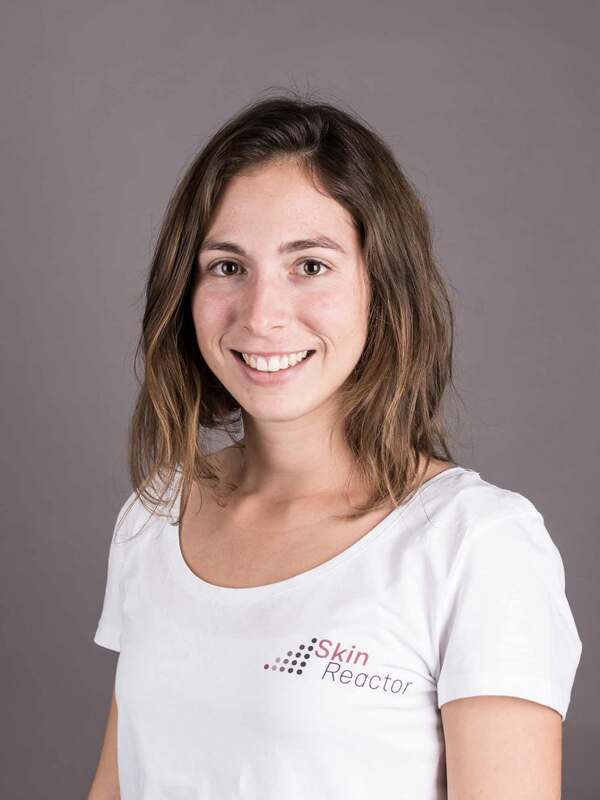 Working in the production section of the SkinReactor-Team and creating an interface to all kind of manufacturing processes enables me embedding my fascination for process engineering in a wise and interesting medical device. 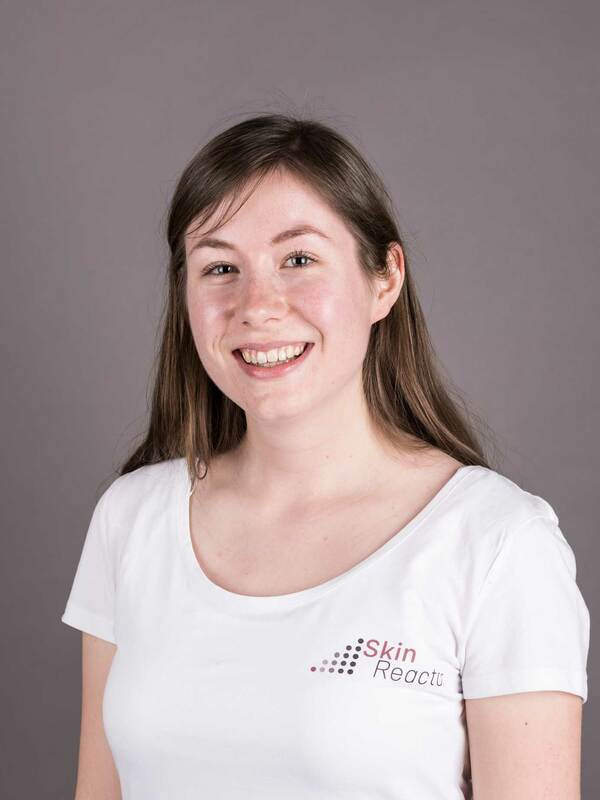 This project isn't just about inventing a device for automated skin production. 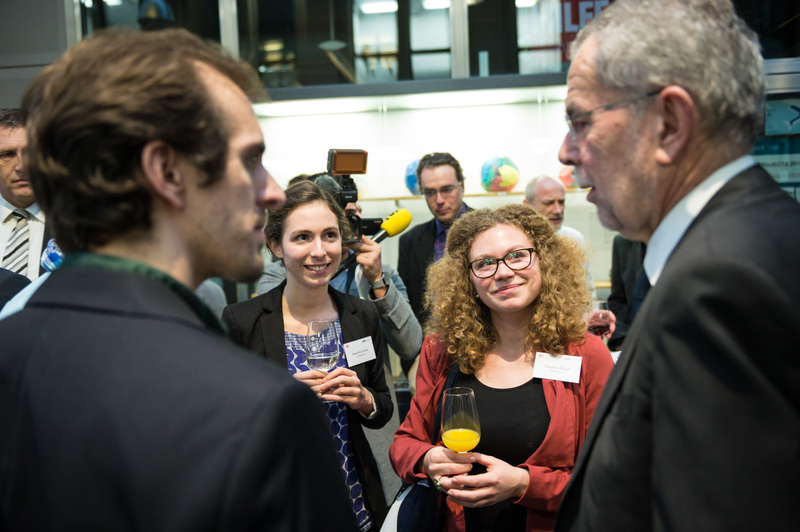 It's way more: As a R&D project mainly powered by ETH Zurich we benefit from a widespread education. 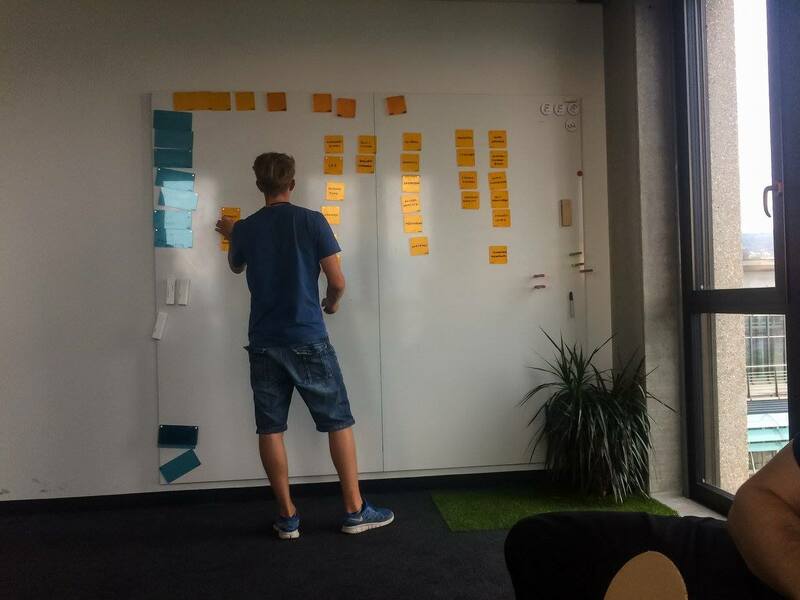 Working in a team, gathering information, learning the way of team forming to prototyping to production of a device are just a few examples about the goals of this project. Without these sponsors this project would have never made it to reality! © SkinReactor 2017 - All rights reserved.